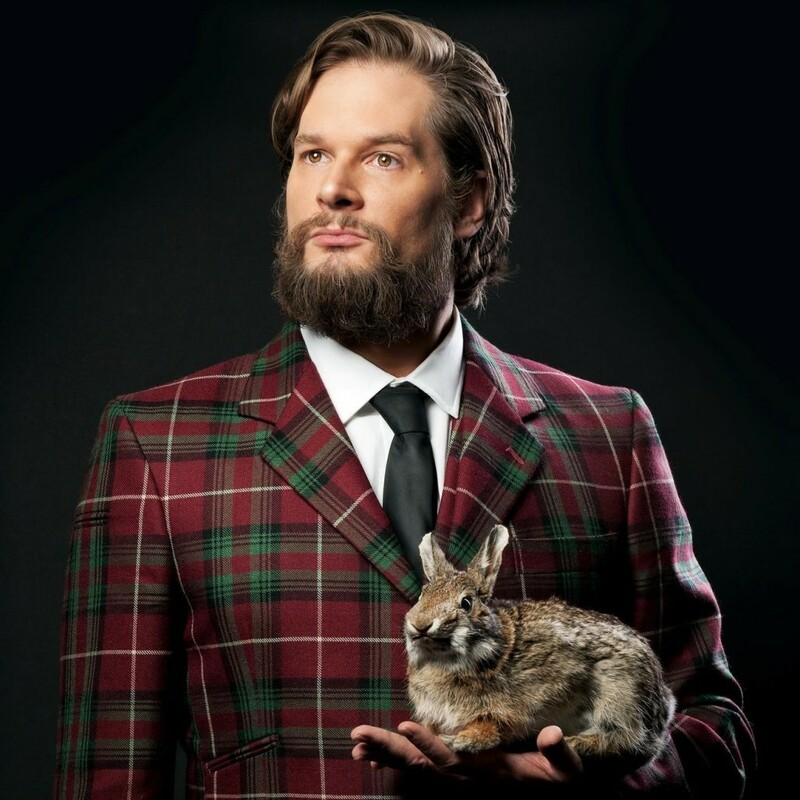 Bryan Fuller Named Showrunner For New Star Trek Series!!! Bryan Fuller is a name known for such shows as ‘Hannibal‘ and ‘Pushing Daisies‘, but if you go a little further into Fuller’s past, you’ll find a sci-fi fan first and foremost. In fact, Fuller became a writer with the hopes of writing for Gene Roddenberry’s juggernaut that is the ‘Star Trek‘ universe. He achieved that goal and began his writing career writing for ‘Star Trek: Voyager‘ and ‘Star Trek: Deep Space Nine‘. Now he’s back where it all started, taking on the mantle of showrunner and co-creator of the new Trek series coming from CBS. Alex Kurtzman, another alum of the Trek franchise, is working with Fuller to see a new series come to life that’s steeped in the same time frame of J.J. Abrams’ ‘Star Trek‘ films. The new series isn’t set to debut until 2017 on CBS, from there it will be available on the All Access digital subscription service from the network. I know everyone wants to know what the series will feature, so I’ll not keep you waiting any longer, the plan is to introduce new characters and civilizations, well outside of the mythology we’re all familiar with after seeing the previous series and current movie franchises. Word is, the Enterprise will not be the main ship, either. Fuller will be dividing his time between ‘Star Trek‘ and the new series adaptation of Neil Gaiman’s novel, ‘American Gods‘ for Starz, we can rest assured, with being such a fan of the Trek world as he is that he will pay more than enough attention to this world and give us a series worth waiting for. 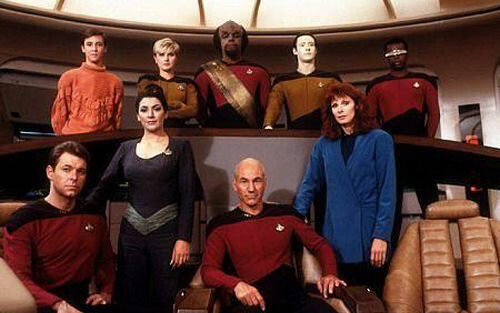 Here’s my question for you, which ‘Star Trek‘ series was your favorite? I’ll jump in with The Next Generation and, I know it will be a contentious choice for some of you, but Enterprise. NBC Drops The Axe on TV’s ‘Hannibal’!!! This entry was posted on Tuesday, February 9th, 2016 at 4:08 pm	and is filed under Books, Film, News, Television. You can follow any responses to this entry through the RSS 2.0 feed. You can skip to the end and leave a response. Pinging is currently not allowed. « We’ve Got The Trailer for ‘High-Rise’, Enjoy!! !